Location: Meyrueis, in the Lozere departement of France (Languedoc-Roussillon Region). 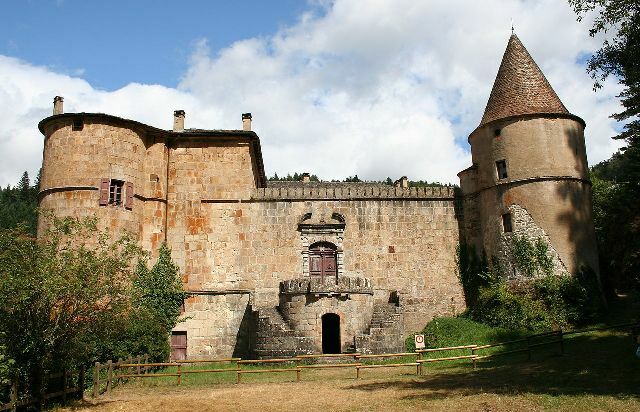 Notes: Château de Roquedols is a castle in the French town of Meyrueis, in Lozère. It houses an information center of the Cevennes National Park.The castle was registered historic monument by decree of February 15, 2012.